This school known as the "Johnsonville Colored School" served African American students in Johnsonville. 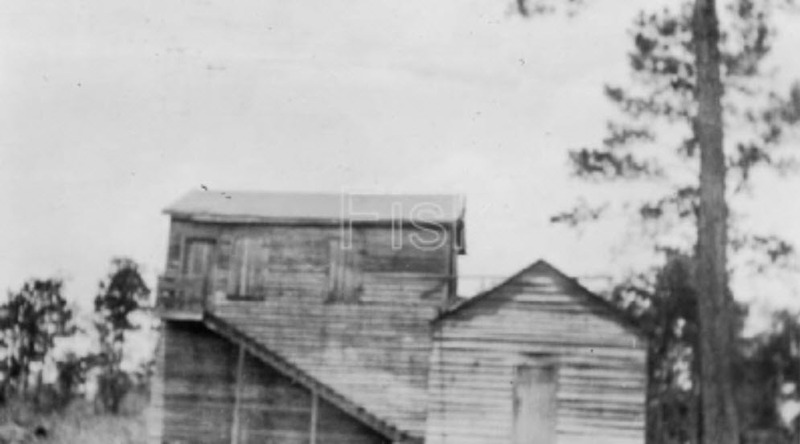 A new more modern school was constructed between 1924-1925 as part of the Rosenwald School Fund. 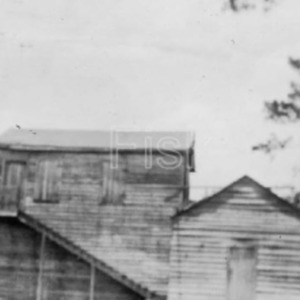 “Johnsonville Colored School pre-1924,” Johnsonville SC History, accessed April 19, 2019, https://www.johnsonvilleschistory.org/items/show/657.